Vivo has been churning out unique-looking smartphones the past few years, thanks to the brand’s innovative spirit, its novelty stretches from industry-first specs to chic body design. 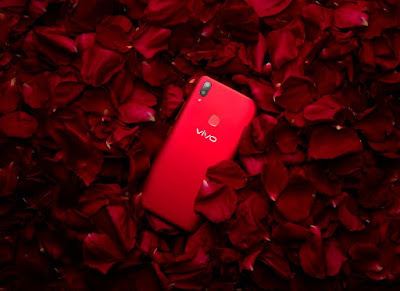 Indeed, Vivo smartphones are first-rate inside and out. 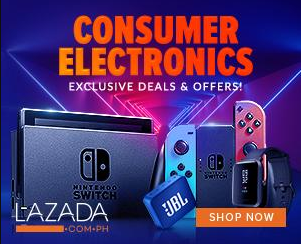 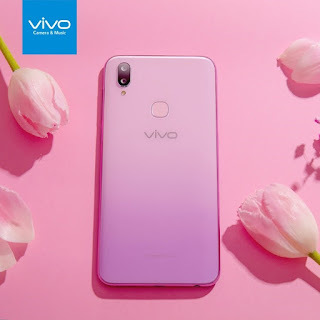 Complementing the superb features under its hood are its functional yet aesthetic designs with colors that match personalities and sense of style. 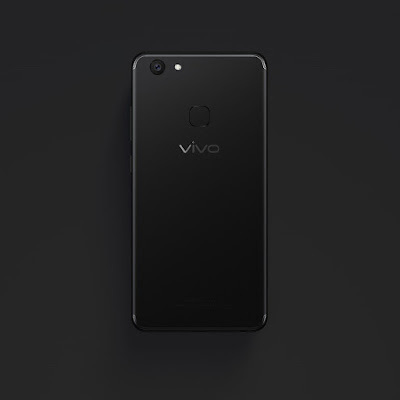 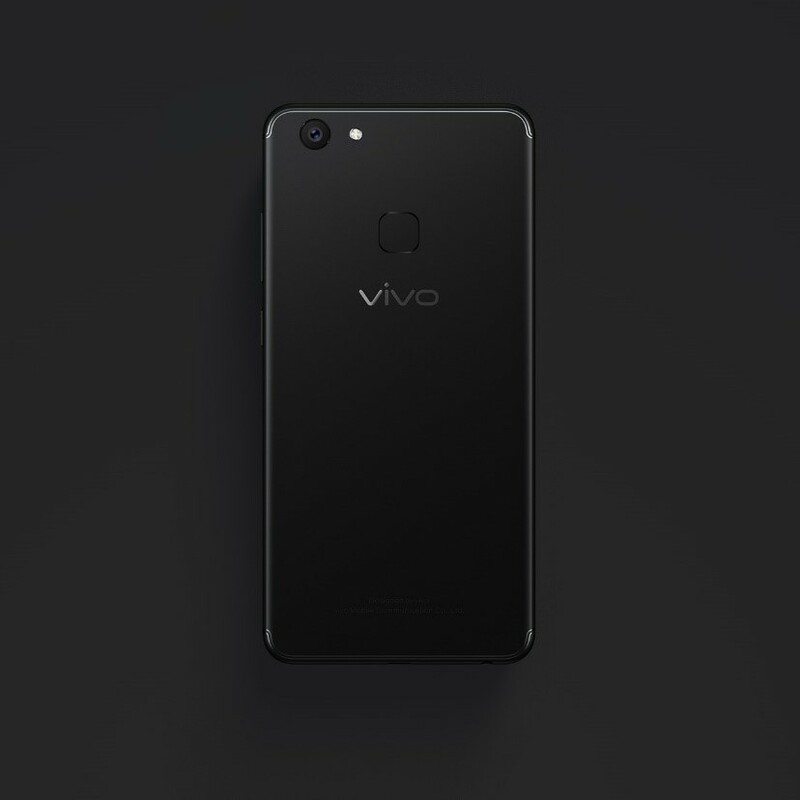 The evolution of stylish Vivo smartphones started with the V7+ Matte Black, which marries sophistication and mystery in style with front-line technology. 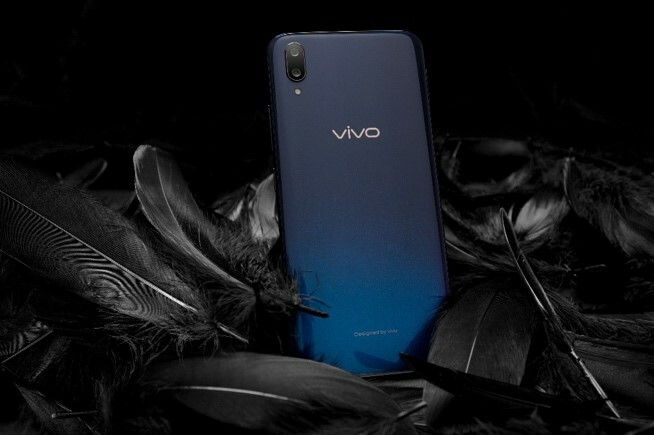 The V9 Velvet Red, on the other hand, suits the personalities of Vivo users who live on the edge, perfectly matching all the great features the V9 offers for modern, go-getters.